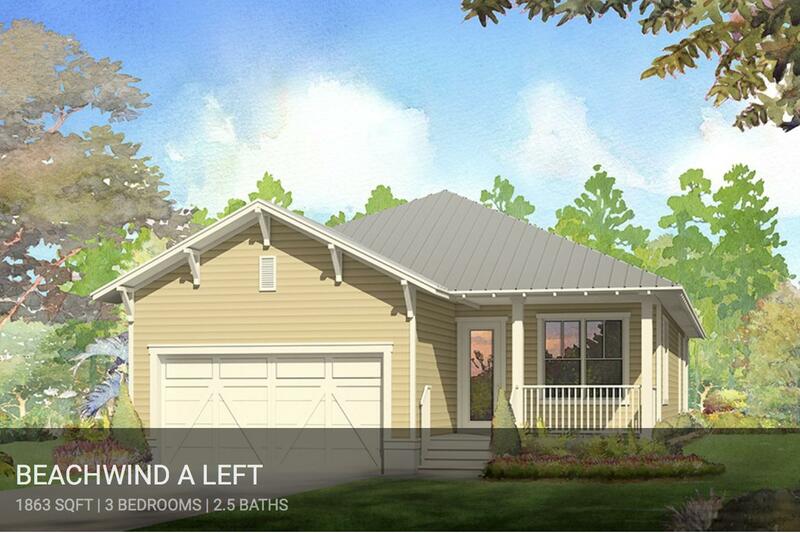 NatureWalk at Seagrove, Florida is a 155 acre, a master-planned neighborhood situated near Scenic Highway 30A and surrounded by Point Washington State Forest. 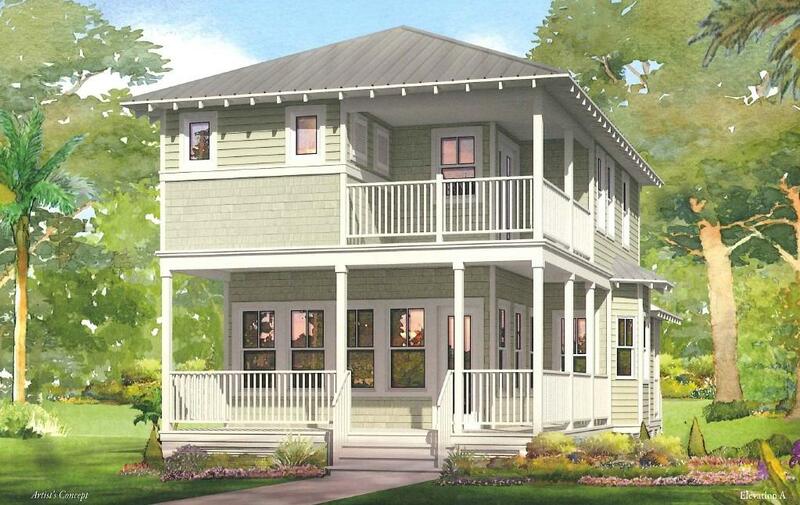 This quiet and beautiful sanctuary is located near the Emerald Coast beaches and other South Walton Beach communities of Seagrove, Seaside, and Watercolor. Apart from the tranquil nature trails of this place and the nearby beaches, there is a phenomenal family-oriented recreational center in the community known as The Gathering Place. Nearby beach communities are excellent for shopping, roaming, dining, fishing and different water-sports. NatureWalk is nestled amongst winding trails, reserves, and boardwalks. When entering NatureWalk from Highway 395, you will cross a welcoming wooden bridge. This walkabout community has a prime location in addition to providing the residents with direct access to the famous Point Washington State Forest where you can go for a hike or a mountain bike ride. 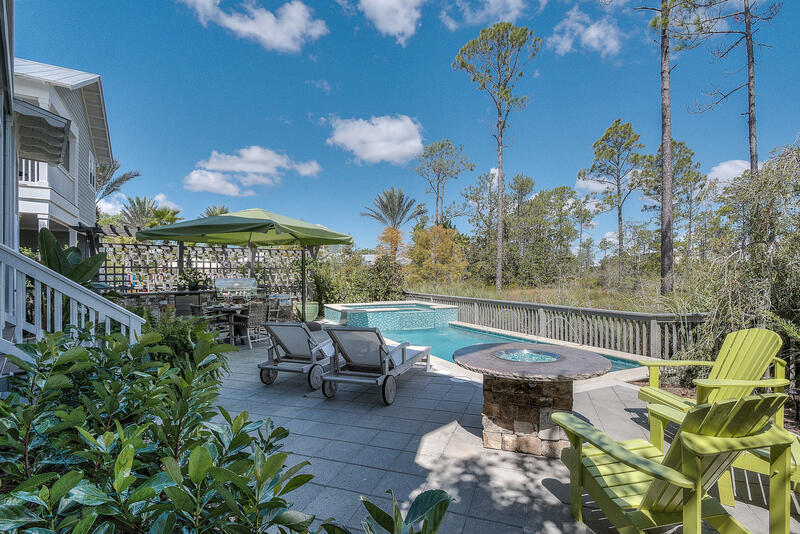 The residents love the numerous year-round activities that South Walton Beach offers like upscale resorts, world-class restaurants, artsy villages and funky beach bars. People enjoy an early morning dip in one of the swimming pools that include a lap pool, kiddy pool, and beach entry pool. After your worn out from swimming, you can head inside and watch some TV. How about relaxing in one of the hammocks or lounge chairs? In the evening come back for some barbecuing and sit by the fire pit. 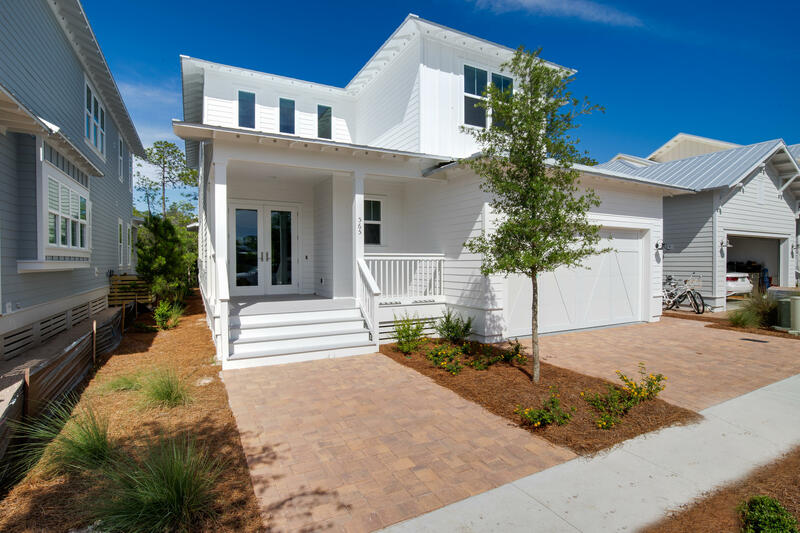 The community designers say that the home designs of NatureWalk at Seagrove Beach are highly influenced by its natural surroundings. 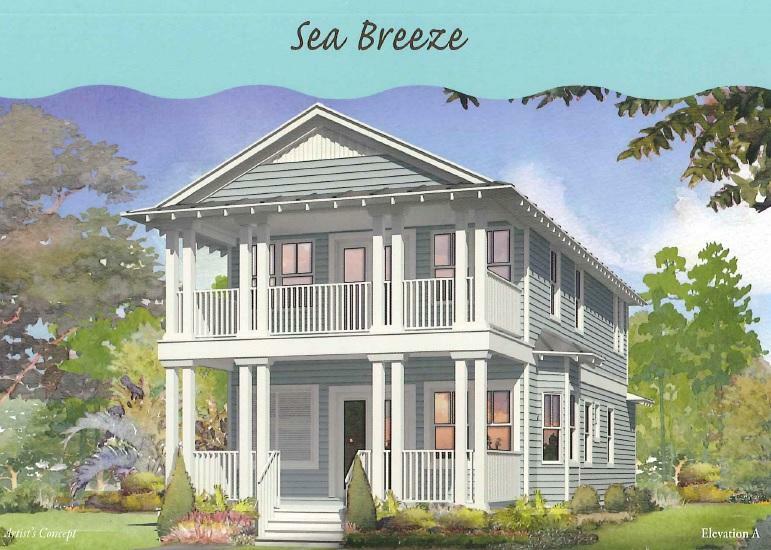 The homes can be described as Florida cottages with a beach flare. NatureWalk has become one of the most preferred and popular destinations for seasonal and full-time residents. 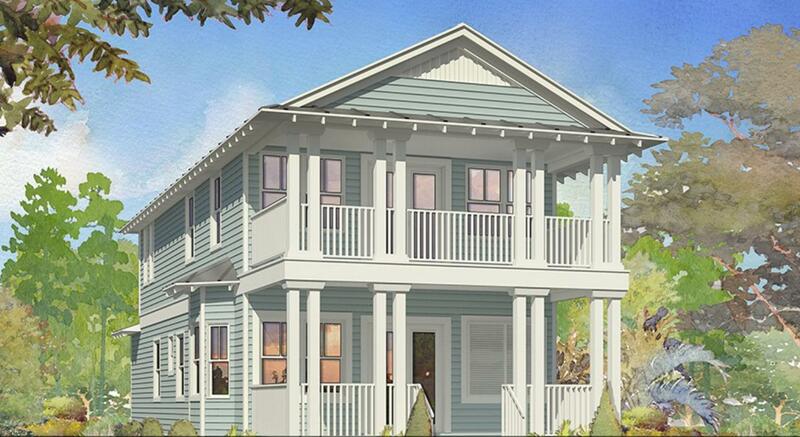 Its location is one mile away from the beautiful Florida beaches, and next to Watercolor Crossing. 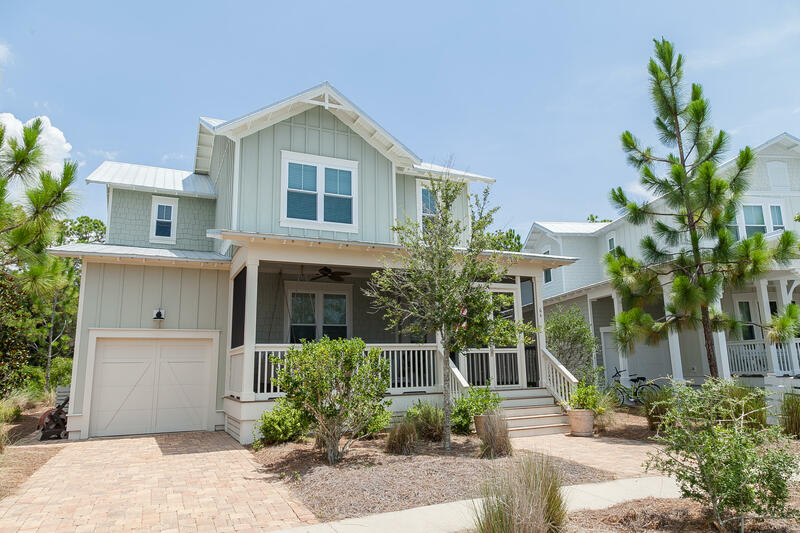 Homeowners and residents get to enjoy various activities and conveniences of 30A even though they are secluded within this private community. 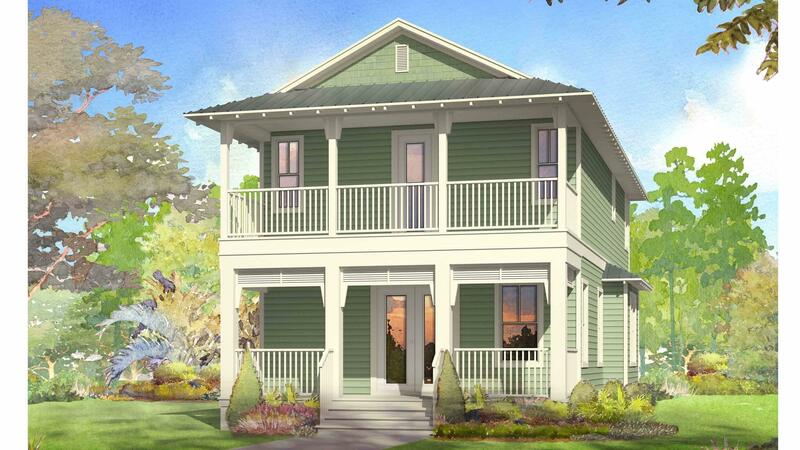 This community will provide you with extraordinary opportunity to enjoy a beautiful vacation home in this popular and sought-after destination. 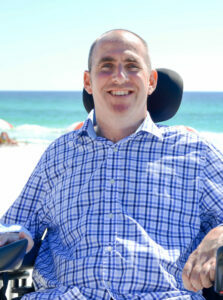 A short bike ride away from NatureWalk at Seagrove Beach is a small stretch of paradise called 30A, artsy villages, a 20-mile scenic road and bike path. For the adventurous type, there is a beautiful artificial reef in Grayton Beach. The artificial reef is just off the shore so you can swim to. 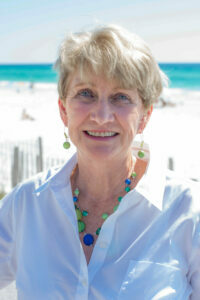 You will get everything at your fingertips with the South Walton Beach beaches. With sugar-white sands, coastal dune lakes, beach bars, and upscale resorts, you are bound to have fun near NatureWalk subdivision. There are over 25000 acres of protected natural habitats and world-class restaurants all within reach. 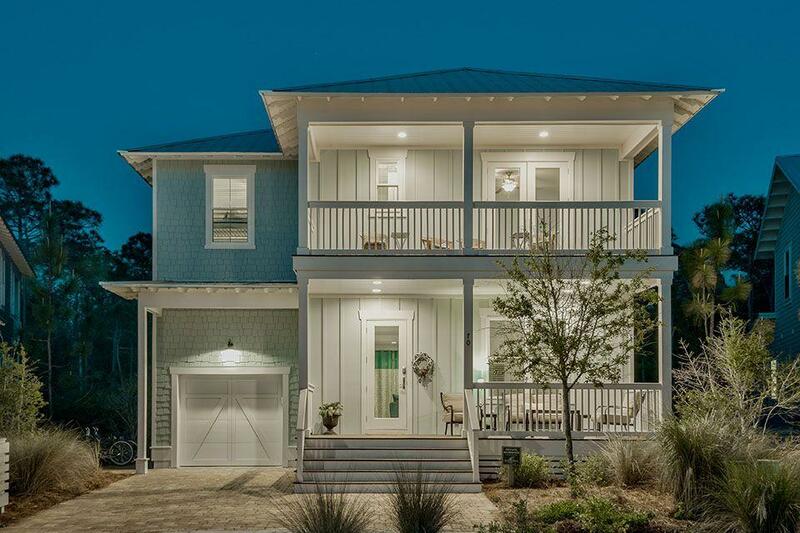 It perfectly encompasses a laid-back attitude of people and the southern grace that make up the lifestyle along the streets of Scenic 30A. The Lilly Lane Beach Trail is located near The Gathering Place that travels through natural preserves to the tranquil beauty of the San Juan Avenue public beach access. The nearby restaurants to NatureWalk are The Great Southern Café, Publix Supermarket and Deli, Bud and Alley’s, Sushi Bar, Pizza by the Sea, and Barefoot Barbecue. NatureWalk at Seagrove sincerely invites everyone to enter the beautiful natural environment of Northwest Florida along the Gulf of Mexico and the Scenic 30A.